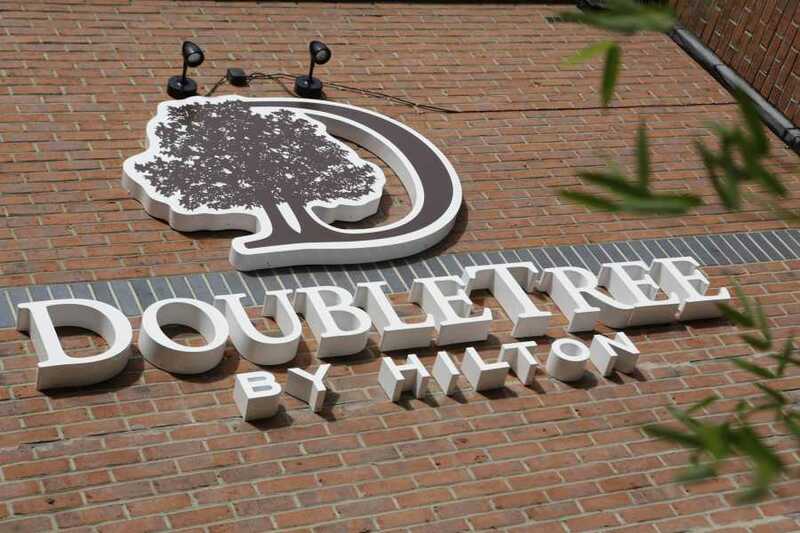 Enjoy a relaxing stay in the heart of the city at DoubleTree by Hilton York. 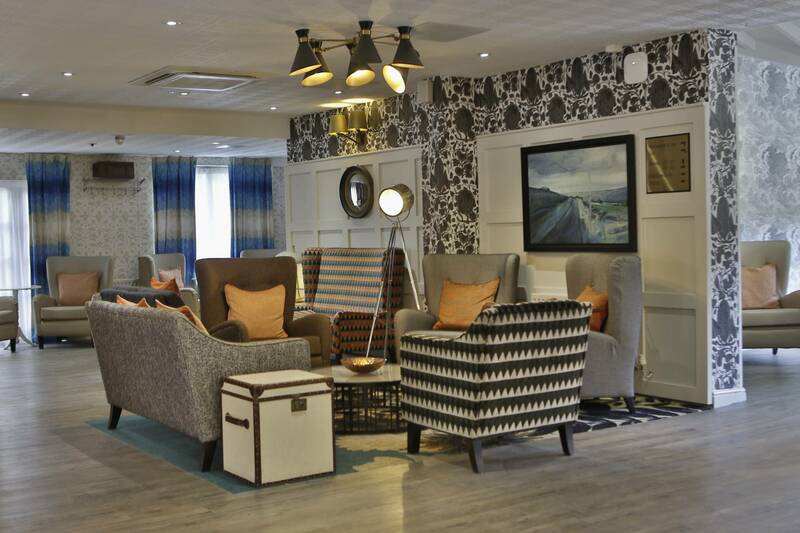 The prime location overlooks the historic City Walls and is within walking distance of York Minster and other famous attractions. 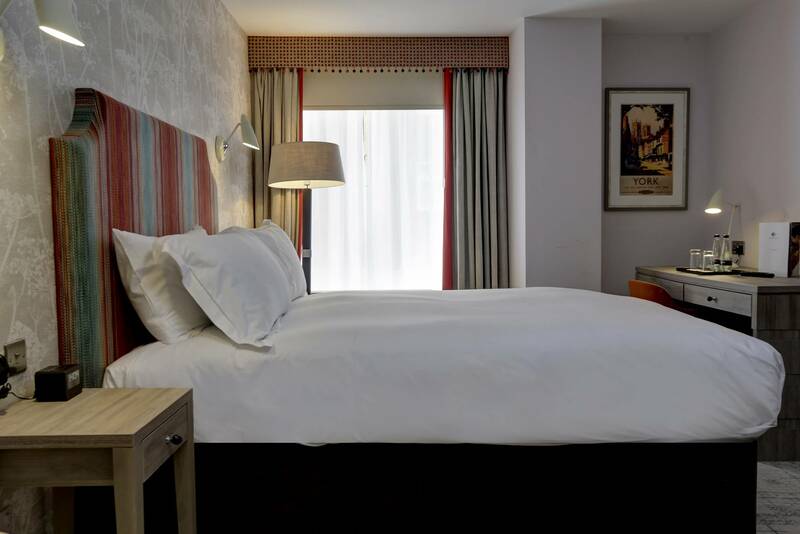 Settle into one of the 143 air-conditioned guestrooms featuring a 49-inch flat-screen HDTV, complimentary WiFi, work desk and safe. Treat yourself to one of the suites for extra space to relax and upgraded amenities such as a coffeemaker, bathrobe, slippers and free on-site parking. If booked through us all alcohol removed from mini-bar.